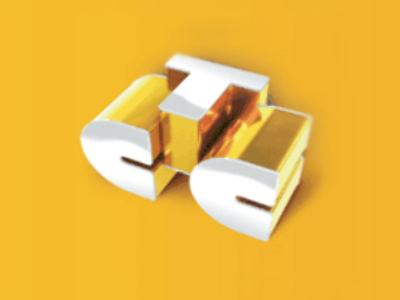 Russian media group, CTC Media, has posted a 3Q 2008 Net Income of $20.9 million under U.S. GAAP. The bottom line for the quarter was up 20% year on year for the same period 2007 with OIBDA for the 3 months up 72% year on year to $55 million, on the back of Revenues of $143.3 million, up 52% year on year. The 3Q results made for a Net Income over the first 9 months of 2008 of $111 million, up 46%, with 9M 2008 OIBDA of $183.7 million, up 43% year on year, on the back of Revenues of $452.8 million, up 45%.